We took a high five from the ocean to add just the right zip to our already thick cut, cooked until crispy kettle chips. 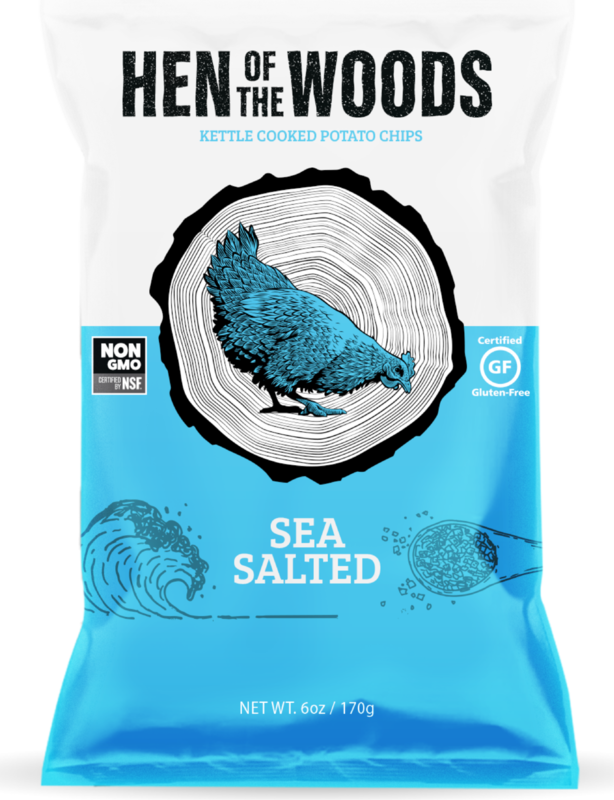 With a clean and bright finish-our sea salted chip is your go-to for all your favorite dips, picnics or lunch boxes. 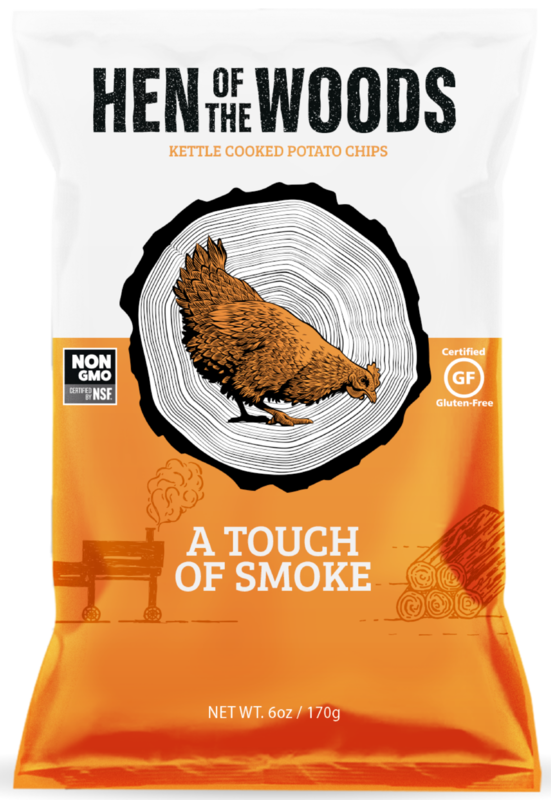 INGREDIENTS: Potatoes, Canola Oil, Apple Cider Vinegar, Sea Salt, Honey, Sugar, Leek, Red Bell Pepper, Tomato, Citric Acid, Maltodextrin, Natural Hickory Smoke Flavor. INGREDIENTS: Potatoes, Canola Oil, Red Wine Vinegar, Sea Salt, Citric Acid, Maltodextrin, Modified Food Starch. 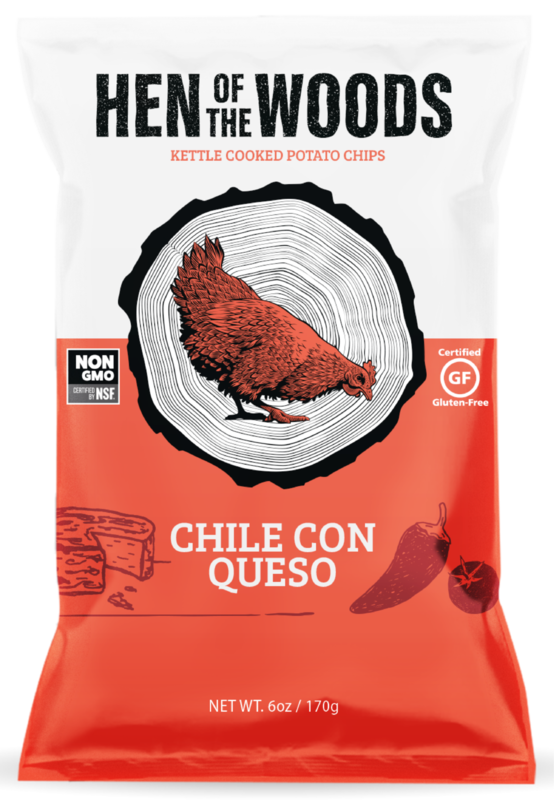 We believe balance is the key to life (and kettle chips)-so we mixed Fresh Jalapenos with rich cheddar cheese and creamy buttermilk with zesty salsa ﬂavors. The result just enough to spice up your life but not break a sweat. This chip is loaded with garlic, shallots, caraway, fennel and cayenne. A little savory, this tasty number has become a fan favorite in our town, and we're sure you'll be quick to understand why.